YuanBo Engineering Co., Ltd. is a professional manufacturer of glass circular bubble level vials, glass tubular bubble level vials, plastic bubble level vials and metal bubble level vials for more than 10 years. We choose suitable high quality material. 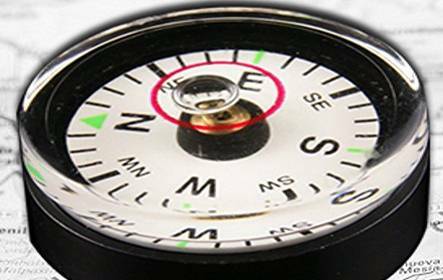 We have high technology, advanced machinery, skilled workers, professional salesmen and best service, so that we can make sure the precise size and high sensitivity of our products. 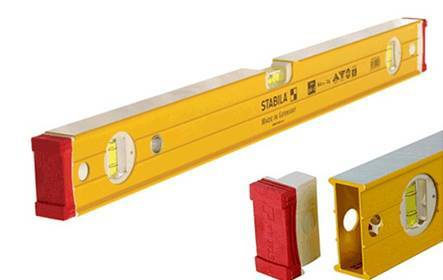 We provide professional and patient instruction for the choosing, installation and application of the spirit level vials. 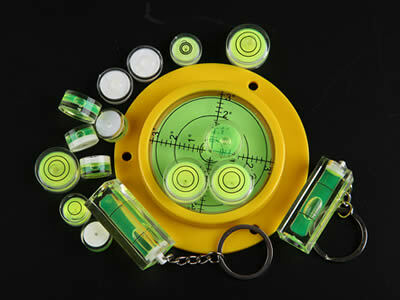 We choose different material for different application spirit level vials. The glass material is of high transparency and not easy to be scratched. The glass tubular bubble levels have high precision and can be used in some precise electric instruments. The plastic level vials are the most common level vials, which are not easy to broken. 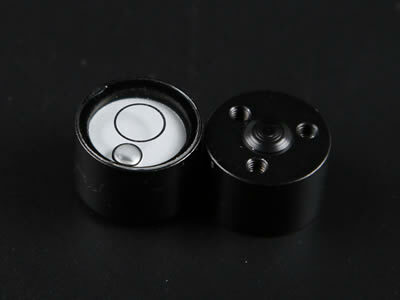 The metal level vials can be used separately as well as installed in some equipment. Our spirit level vials use the high transparency glass and acrylic material cover. With high transparency, you can read the angle clearly and the spirit level vials make leveling instruments preciser. 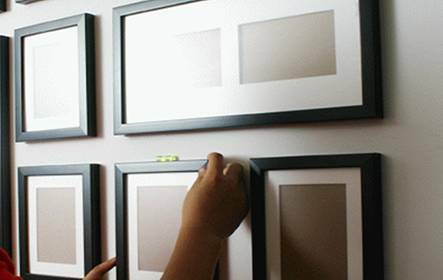 We use glass and acrylic of high quality, which is unbreakable and not easy to be scratched. Our spirit level vials are made with advanced technology and will not leak within 10 years. The sensitivity of our glass high precise tubular level vials with scale lines can reach 2" / 2 mm. Our plastic level vials and metal bubble level vials sensitivity can also reach 5' / 2 mm. Our bubble level vials not only perfect in quality and precision, but also beautiful in appearance. We have fashionable design and it is also used as decoration and gift. The good appearance also make the household appliance with bubble level vials looks good. 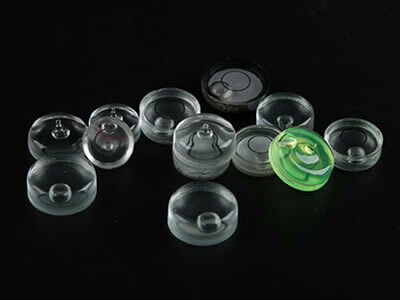 We supply glass circular bubble level vial which is high-transparent, high precision, and are widely used in leveling tools and electronic scales. High transparent and hardness glass tubular level vials of high accuracy are used to check whether a surface is level or not. We supply plastic bubble level vial of high-transparent and high precision, which are widely used in leveling tools and electronic scales. 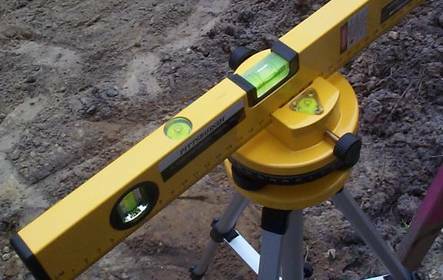 We supply metal circular bubble level whose sensitivity can reach 5"/2 mm and it is commonly used in construction and leveling instrument. We have professional staff to answer your questions and give you suggestion. 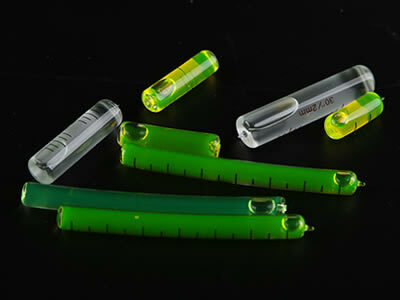 We purchase glass tubular spirit level vials for our equipment. 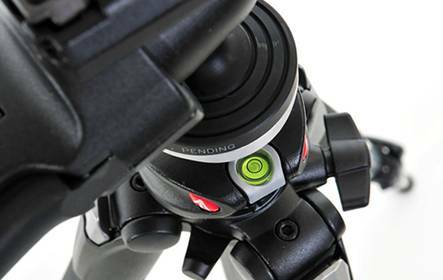 They have great sensitivity and fit our equipment perfectly. 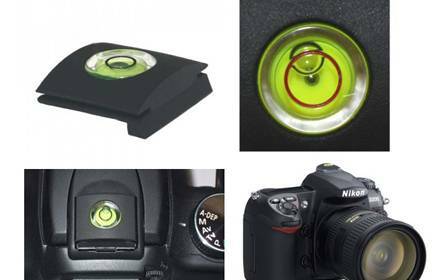 We purchase plastic circular spirit level vials for our leveling instrument, and they stay good performance after using 5 years. Hengshui City, Hebei province, China. Copyright © 2017 YuanBo Engineering Co., Ltd.